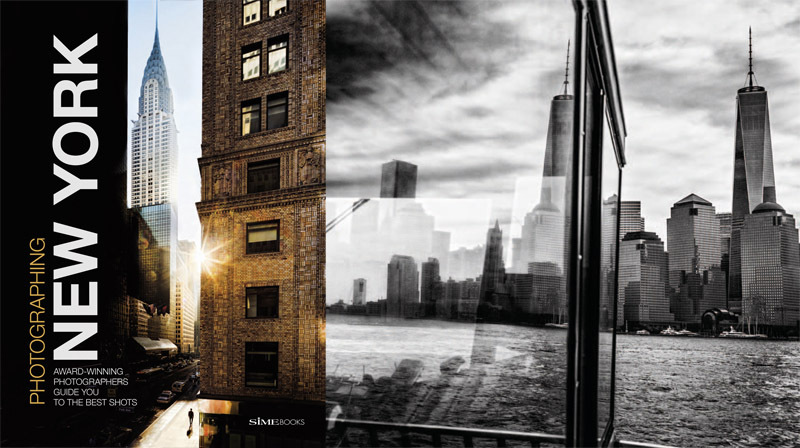 With the N.Y.SEE Collection, Simephoto offers new and exclusive images of New York City. Our ongoing collaborative photography project goes beneath the skin of New York, into the boroughs and neighbourhoods that make New York one of the most exciting cities in the world. of stock images of New York City available anywhere today? This beautiful book is the culmination of our N.Y.SEE Project, a 3-year partnership between 31 talented professional photographers and 3 photo agencies: Estock Photo (New York), Simephoto (Conegliano) and 4Corners Images (London). The idea for N.Y.SEE came to Luz Jimenez of Estock Photo and Giovanni Simeone of Simephoto, the mission: to make a completely new collection of today’s New York City, a photo collection that has set a new standard in the field of travel photography.